You should sell your car fast when it turns into a junk or doesn’t run properly. There are many indications your car gives you when it has reached the end of its road journey. Nevertheless, the decision to sell your junk car depends on you. Once you have made the decision to sell your car fast, Mills Motors will help you through the whole process. 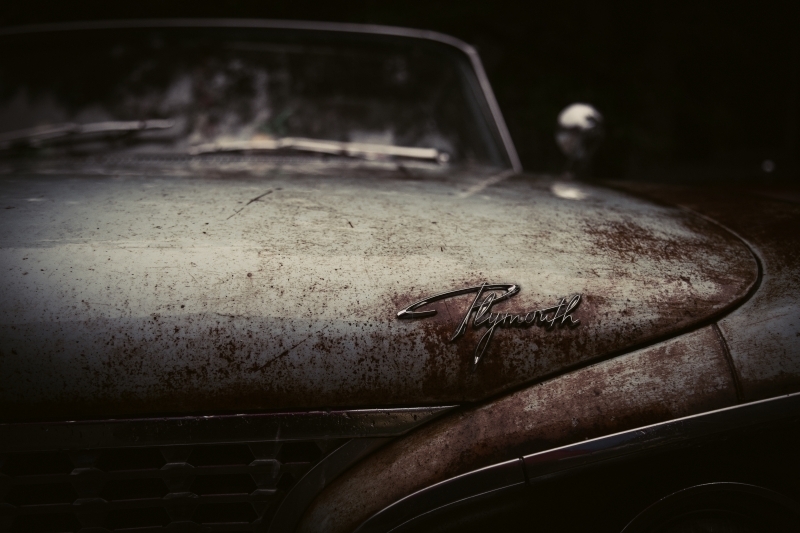 There are many reasons to sell your junk car. All you need is to recognize the various indicators your car shows. The Cost of Repairs exceeds the Current Value: Maintenance, repairs, and service is a part of a car’s life. To avoid costly repairs, it is very important to get your car serviced and maintained at regular intervals. If you don’t keep your car maintained, many costly repairs may get piled up for future. When unable to decide whether or not to keep your car, compare the cost of repairs with its current value. If the cost of repair exceeds the current market value of your car, it’s not worth keeping. You don’t trust your Car’s Reliability: If you cannot trust your car for long drives, you should sell it fast. The reliability is dependent on the mechanical and operational condition of your car. If the car is in a mechanically good condition you can rely on it. Some make and models are more reliable than others. Your Car is not safe to Drive: If your car is too old, it won’t be able to meet the safety standards of modern times. Therefore, if your car isn’t safe to drive, you should not take it on the road. An unsafe car is more prone to accidents. It is not right to risk the safety of others when driving around in an unsafe car. Value of your Wrecked Car has Depreciated too much: It is a well-known fact that the value of all automobiles depreciates with time. No matter how well-maintained or functional your car is, its value decreases. And if your car becomes wrecked due to any kind of damage, the value tends to fall down rapidly. When the warranty of your car runs out, the value drops down even further. It is better to sell your car fast online and buy a replacement vehicle. You may drive your car until it completely breaks down. So you must consider selling your car before it becomes totally worthless. You have to decide whether to keep or sell your car. 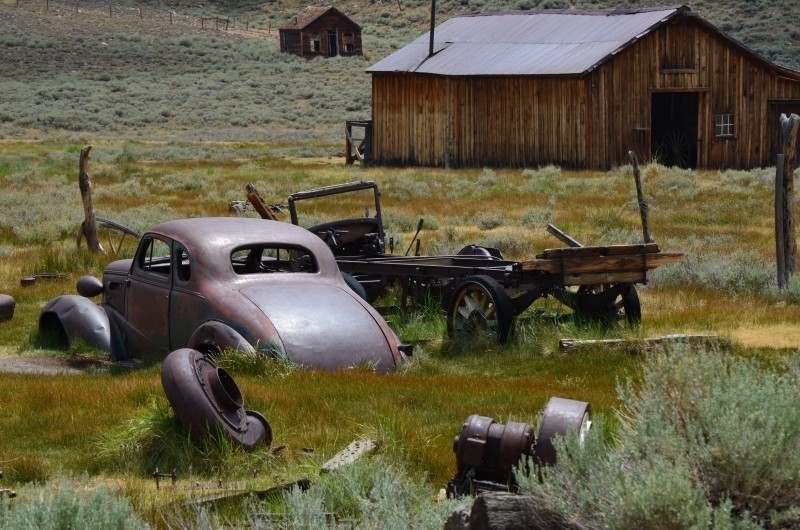 Should you keep your car until it becomes completely worthless? Or is it better to sell your car fast while it’s still valuable? To sell your junk car for top dollar, you can trust Mills Motors to help you. Take into account all the above factors, to sell your junk car effectively. You can sell your car fast to us by filling a simple online quote.